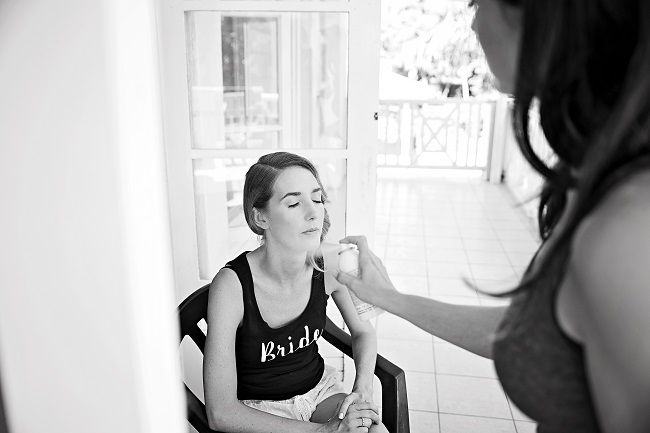 HOW IMPORTANT IS A TRIAL? 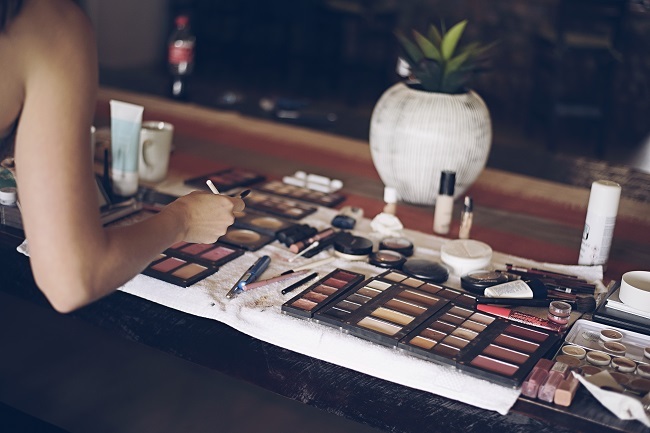 This is where the magic happens. 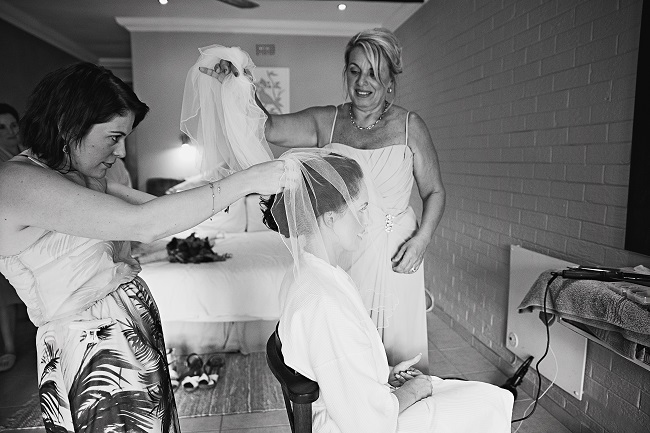 We love meeting up and getting to know our brides, to discuss and advise on colours and styles, so we can achieve the perfect look. 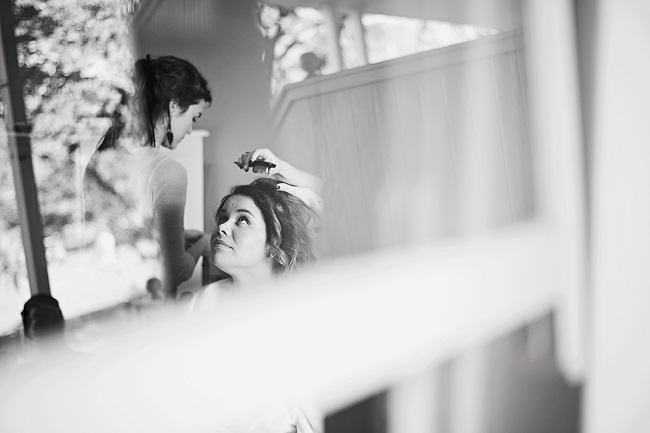 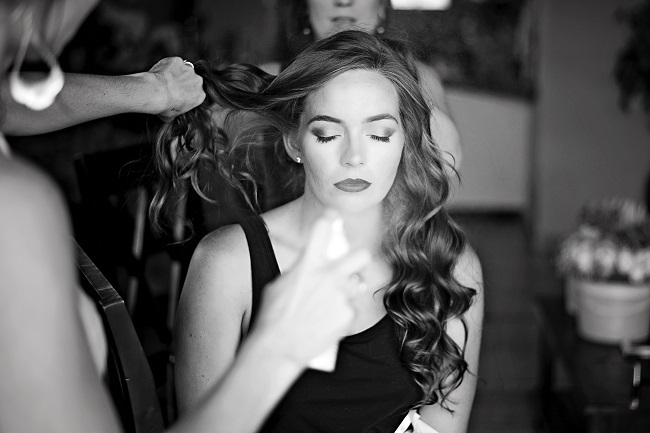 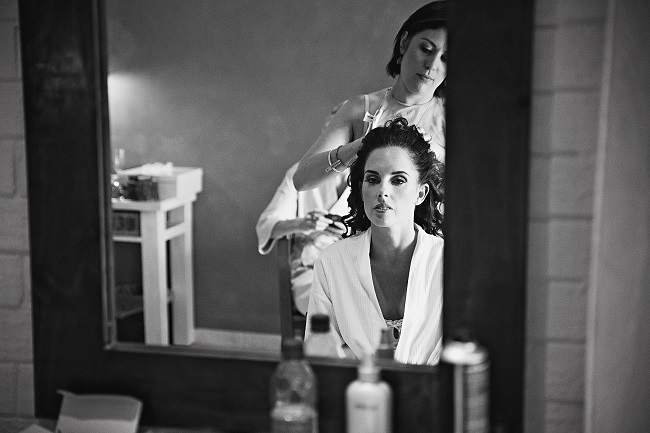 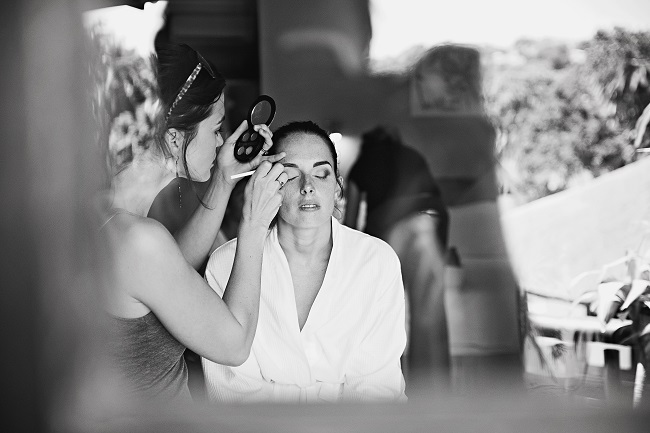 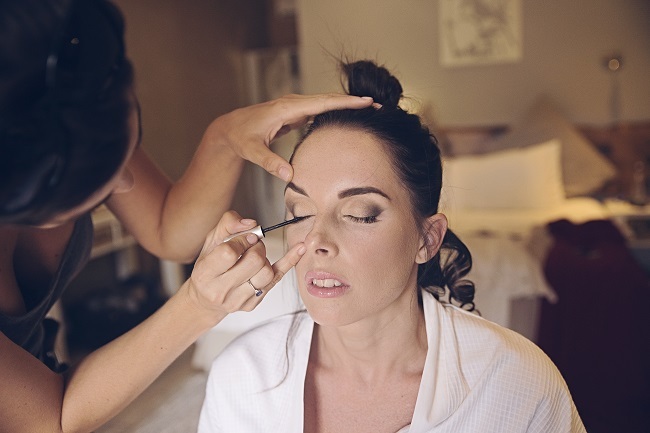 A bridal trial always gives us this opportunity and allows you to feel 100% comfortable with your makeup artist and hair stylist. 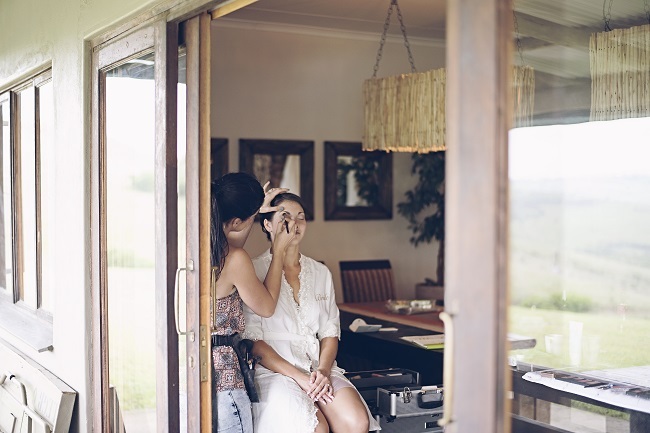 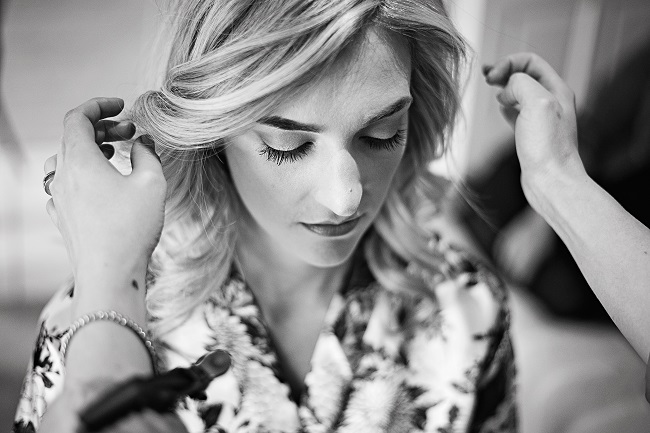 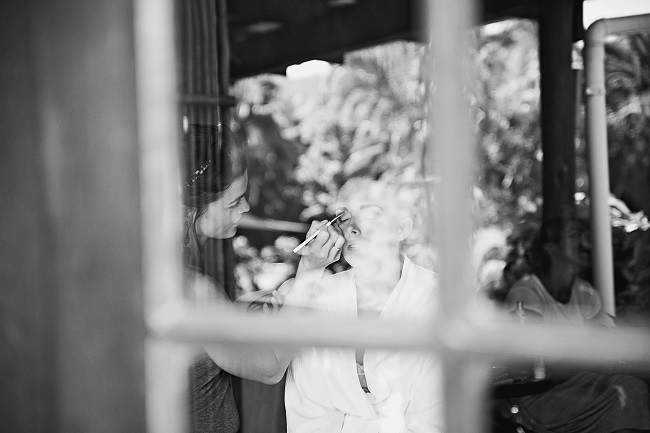 You will get to experience first-hand how your makeup and hair will look and feel like on the day. 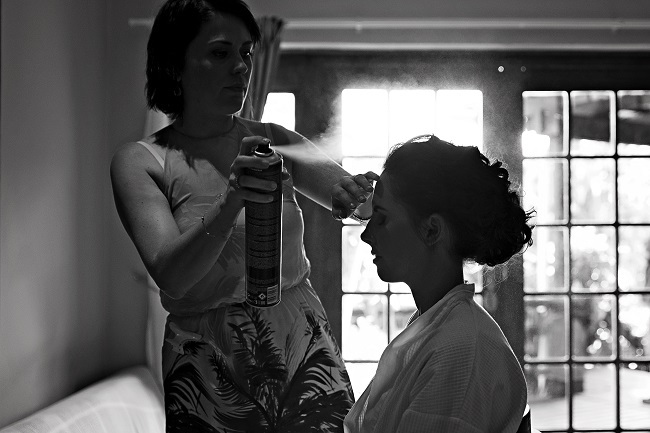 If our brides are not sure of the style and look they are wanting, then we highly recommend a trial. 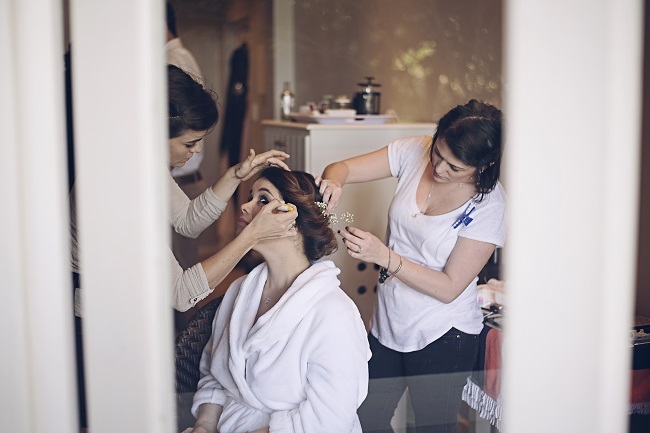 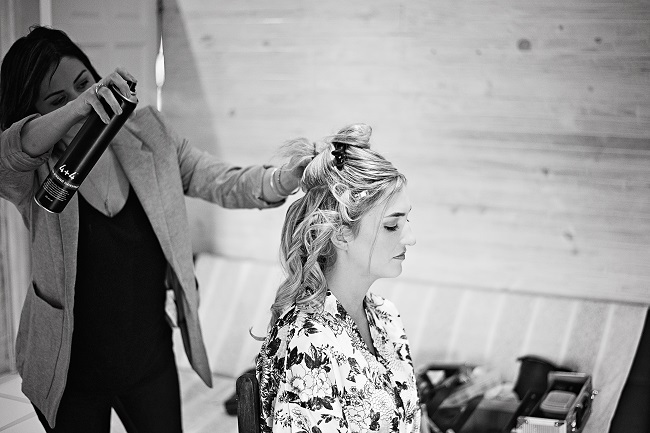 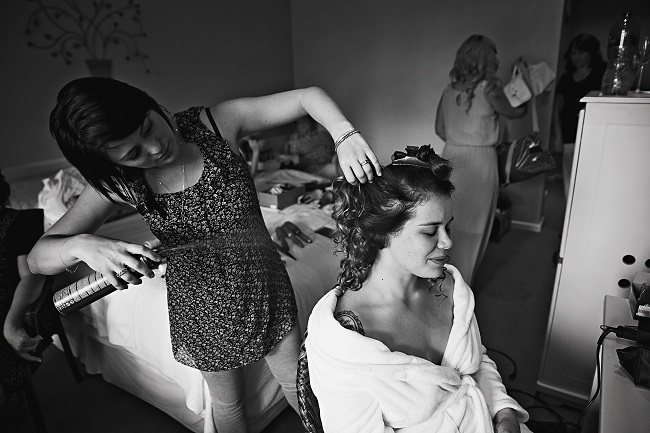 If our brides have seen our work, and are happy with our style then a trial is not necessary….